With France having seen off Croatia in order to win this summer’s World Cup in Russia, football fever has certainly returned to the country, with much expected during the 18/19 Ligue 1 campaign. 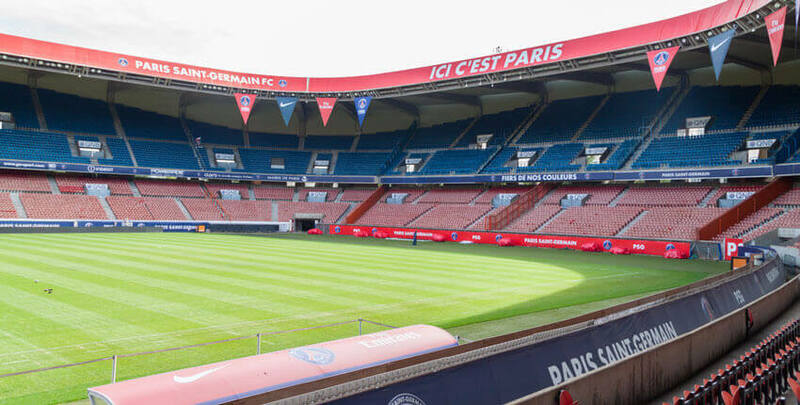 This season will be the 81st of its kind, with Paris Saint German being the reigning champions in the French top-flight. However, with much having changed at the top clubs, it promises to be another entertaining campaign, as clubs across the country look to achieve their goals on and off the field. Despite still not being able to compete with the top divisions in countries such as England, Italy, Spain and Germany, Ligue 1 has attracted a large number of top players over recent years, with many clubs having invested heavily in other areas of the game too. 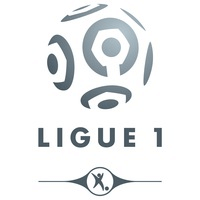 Our Ligue 1 guide will provide everything that you need to know surrounding the 18/19 campaign, including the teams involved and some of the standout players, as well as some key betting information. 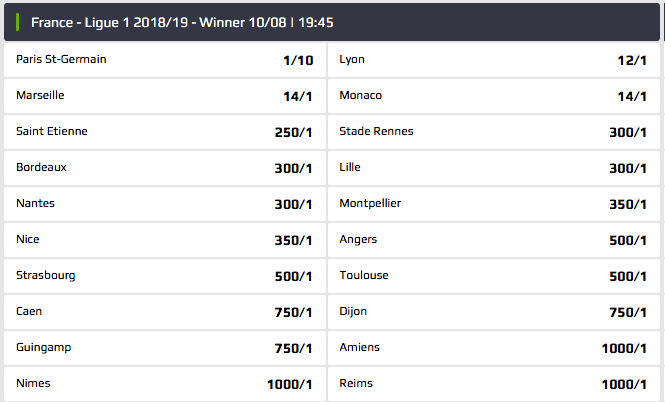 As a result of the quality of the teams involved nowadays, Ligue 1 features heavily in the football betting markets offered by online bookmakers, meaning that there has never been a better time to take advantage of our tips and previews. Readers will receive nothing but the most important and useful information and analysis ahead of matches, which includes form, head-to-head records and team news. Our football experts are on hand on a weekly basis in order to give you the best possible chance of placing winning bets, as well as offering some of the best prices around leading up to kick-off. 20 teams make up the Ligue 1 standings, the same amount as the top-flights in countries including England, Spain and Germany. However, there is a significant financial difference between many clubs, with the likes of PSG and AS Monaco towering above some of their smaller competitors in this area. Let’s take a look at the complete list of teams involved this time around. Each Ligue 1 team will play a total of 38 games throughout the season, taking on each other club both home and away. The first round of matches are played throughout the autumn and winter, while the second round concludes in the spring of 2019. Both the title winners and runners-up will qualify automatically for the Champions League group stage, while the team finishing in third will be required to earn their place through the qualifying process. Elsewhere, the teams finishing in the bottom two places in the standings will be relegated by Ligue 2, while the 18th place finisher must win a playoff tie in order to maintain their Ligue 1 status. The Ligue 1 clubs have a total of 556 players under contract. The average market value of the kicker is 4.97 million euros. Thus, the French take in Europe an absolute top spot, but of course not reach the English Premier League or the Spanish LaLiga approach. The average age of 25.2 years has increased slightly in recent years, but is still below other top competitions. 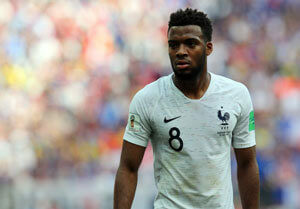 Promoting young talent in France has not only had a positive effect on the Les Bleus, but also on the clubs. Just under half – 47.3 percent – the player comes from abroad. The proportion of legionnaires has risen steadily and thus proves the reputation of the French championship. Most valuable player of the Ligue 1 is of course Neymar. The Brazilian exceptional player is estimated at 180 million euros. But the question is whether the attacker really stays longer at Paris St. Germain. The average audience in France is around 23,000 fans per game. The number certainly does not sound that high. It should be noted, however, that the differences between the clubs are sometimes very high. Outstanding are without question Paris St. Germain, Olympique Marseille and Olympique Lyon. In other clubs, such as the AS Monaco, it’s more like a family. PSG are the undoubted favourites for the title once more, despite the reigning champions having introduced former Dortmund boss Thomas Tuchel over the summer. The likes of Neymar Jr, Edison Cavani and Kylian Mbappe are likely to continue to terrorise defences in Ligue 1, with the likes of Monaco and Lyon having lost key players in the transfer market. Elsewhere, the likes of St-Etienne and Lille will be hoping for productive campaigns, as clubs such as Rennes and Nice also battle it out for European qualifying positions. Elsewhere, as far as relegation is concerned, the early predictions point towards Nimes, Stade Reims and Caen struggling throughout the season. Bet-at-Home – Ligue 1 betting markets offered by this bookmaker are both detailed and attractive as a result of their competitive odds, with Bet-at-Home being licensed by the Malta Gaming Authority also. But if you only want to work with fractional odds, this can be an issue as bet-at-home offers only decimal odds. Expekt – Swedish bookmaker Expect has been around since 1999, however it is in the last few years in which it has achieved a large amount of its success. Football fans, including followers of Ligue 1, are in for a treat on their betting platform, with every match available, with a large number of markets on offer.